The past few years have seen many players entering the home sellers’ market in Sun City, NV contributing to the rising property values. Just like other real estate markets, this market can be confusing, and the related transactions can be overwhelming. To establish the most appropriate selling price and negotiate properly with potential buyers, people selling their homes should work with a reliable real estate agent. The agent will use comps to ensure that you get offers that are reflective of the true value of your property. Sun City, NV is a 24-acre age-restricted community whose construction was completed in 1999. The community is located in the southern part of the state of Nevada, on the outskirts of Las Vegas. Developed to include active retirement projects, the rules of this neighborhood demand that all owners or occupants of the residences must be above the age of 55. It is also not permissible for people under the age of 19 to be permanent residences of the neighborhood. 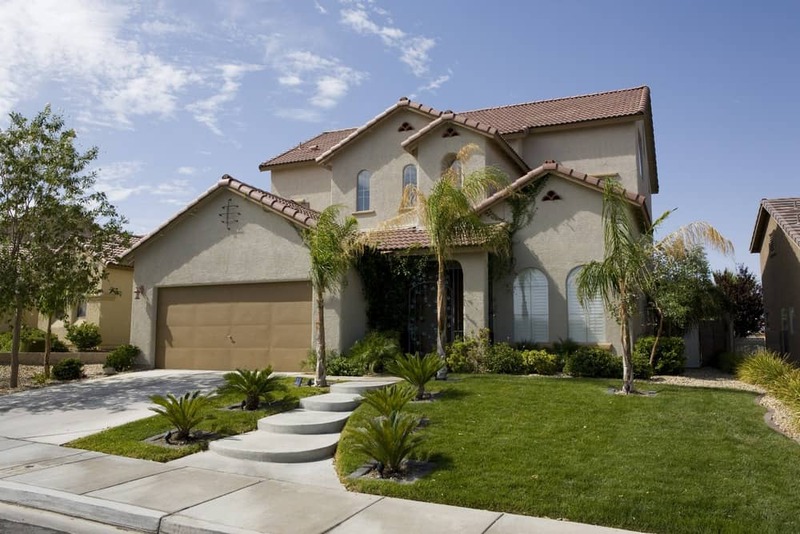 A Sun City Las Vegas REALTOR® will ensure that the process of selling your home is seamless and is done in line with these regulations. In general, Sun City has just a little under 8000 residences and a little over 14,000 residents. There is a set standard of construction in this area, with most homes being single story. The Sun City real estate landscape is characterized by a suburban environment, Mediterranean style homes, and gated communities. With the low crime rate in the area and a median household income of $ 91,851, Sun City has attracted some affluent individuals. With the type of homeowners that Sun City attracts, it is awash with some of the best shopping and entertainment facilities. For those who love shopping, it will not take long to get to the Downtown Summerlin shopping center. The community is also home to great entertainment facilities. The neighborhood is near Red Rock Casino, Resort and Spa, Rampart Casino and JW Marriott Las Vegas. During the weekend, residents can choose to go to the Red Rock Canyon National Conservation Area for hiking or rock climbing. Other recreational opportunities are golfing, tennis and swimming, with the facilities located not so far from the community. Working with one of our reliable Sun City real estate agents will help you to market your property based on its proximity to these entertainment spots. Although most of the residents of Sun City are past the retirement age, this neighborhood is home to some large companies. The companies provide employment opportunities to the people who live here. Examples of the largest employers include a casino holding company, Black Gaming, LLC, Howard Hughes Corporation which deals in real estate development, Station Casinos and an online poker site ultimatepoker.com. Sun City also boasts of its proximity to quality education and health facilities. In case of health-related emergencies, the Nevada Cancer Institute and Summerlin Hospital will be easily accessible. The community is also located near some of the best high schools and colleges in the Las Vegas region. If you are looking to sell your Sun City home, you should consider working with a real estate agent in Sun City. When you come to us, you will benefit from the experience we have to get the best possible price on your property. Looking to sell your property in Sun City? Get in Touch with our Sun City, NV REALTORS® today!